In spring 2019, NCAD welcomes back graduates with long and successful careers as artists to reflect on their experiences at the College and after. Featuring screenings of short films made by Maebh O’Regan and on-stage discussions with leading Irish artists, these lunchtime events put a spotlight on the role of education in successful careers. These talks take place in the Harry Clarke Lecture Theatre at NCAD (100 Thomas Street, Dublin) are free and open to the public – no need to book. 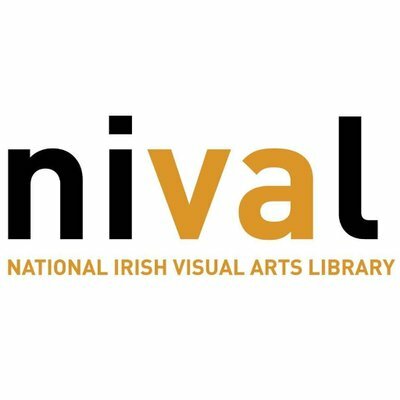 These talks are organised by Maebh O’Regan (NCAD) in conjunction with NIVAL. NIVAL acknowledges the financial support of the Arts Council in making this series of talks possible. Martin Gale attended NCAD in the late 1960s, a turbulent period in Irish culture and at the College, before enjoying a successful career as a painter. 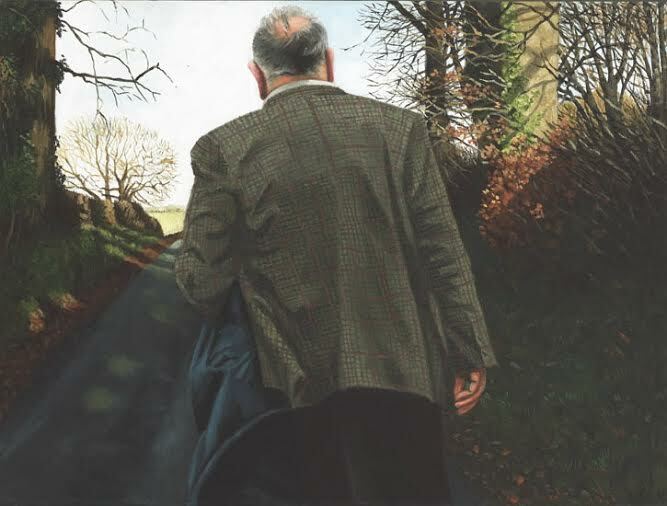 He has exhibited widely, most recently in his exhibition Bloodlines at the Taylor Galleries in Dublin. Seamus Heaney wrote of his art, ‘his landscapes convey a sense of what Philip Larkin called ‘unfenced existence’. There may be clouds in the sky, clods on the ground, but there will usually be light on a far field and a gleam on the puddles. In fact, when Martin Gale looks upon the earth, he - like the One who took the first look - is inclined to find it good.’ This event will also feature a screening of ‘Bloodlines’, Maebh O Regan’s film portrait of Gale. 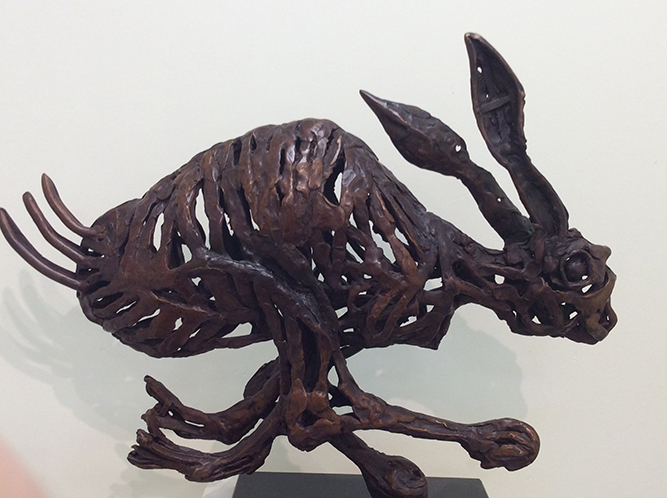 John Behan has had a remarkable 60 year career as a painter, sculptor, set designer, teacher and graphic artist. He was one of the founders of the Dublin Art Foundry in the 1960s, an establishment which has played a key role in Irish sculpture. Deeply engaged with present-day issues, Behan has been preoccupied with the Syrian refugee crises, a subject that he equates with the Irish famine. Recently he has work with some of the Syrian immigrants at their camp in mainland Greece. This event also features a screening of Maebh O’Regan’s short film on Behan’s life and work. Leo Higgins, managing director of Cast Foundry, trained as a foundry technician in London before returning home to Ireland to work with John Behan at The Dublin Art Foundry. 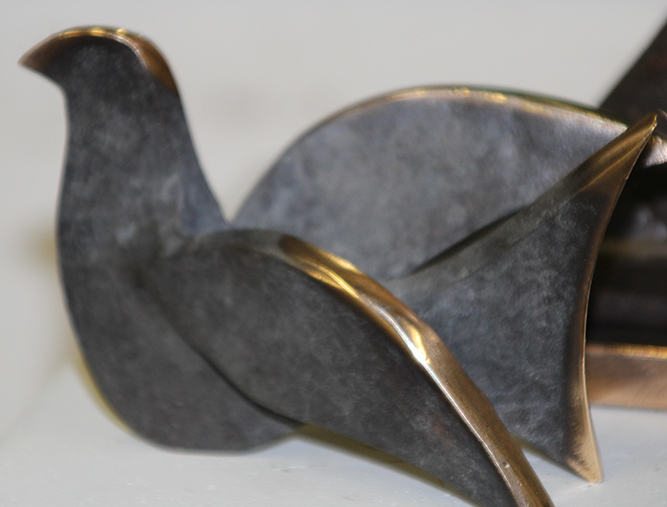 As a tutor in the Sculpture Department at NCAD, Higgins has influenced a generation of sculptors in Ireland. This conversation will be accompanied by a screening of Maebh O’Regan’s film examining the process and the practice of the Lost Wax method of bronze casting and addresses the challenges that a sculptor faces when creating large-scale works. On graduating from NCAD in 1996, Chára Nagle set up a design practice in London and for the next decade she successfully worked for major brands including Mini, BMW, Marks & Spencer and Harvey Nichols. In 2006 Nagle made the bold decision to switch career and become a full-time artist. She initially embarked on a series of social portraits of Irish life abroad during the Celtic Tiger. A decade ago, she took on the challenging of depicting the Irish horse industry, becoming Artist in Residence in the Curragh Racecourse in County Kildare. She is now a significant landscape painter. The focus in this conversation and screening will be on the life and career changes of a creative artist.